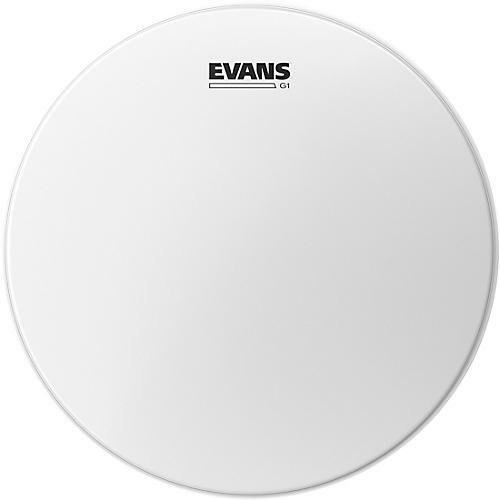 Evans G1 Coated Batter Drum Head 6 in. The G1 Coated is a standard for coated drum heads. A solid head you can count on to anchor your sound. Order now.